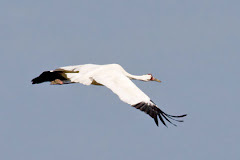 Taking Flight: Migration Has Begun! Common Nighthawk One of the Earliest Migrants! Migration Has Begun! Common Nighthawk One of the Earliest Migrants! ﻿The nighthawk migration has begun! Common Nighthawks are a very personal species for me. I cared for my first nighthawk patient some 48 yrs. ago. That single bird did much to shape me professionally. People that say one bird doesn’t matter but I beg to differ. Individual birds and their interaction with people have changed opinions, career choices and lifestyles. I have seen attitudes evolve when a person rescues a bird. It doesn’t have to be a rare or endangered species that creates change, the personal connection with a robin or sparrow can do it. My dad, Clarence Cahak, was an amazing naturalist. He loved all nature, but birds and nighthawks were special. He called them goatsuckers, the name itself made the bird fascinating to the mind of a child. The name will be a story for another column. Nighthawks eat hundreds of flying insects each night. 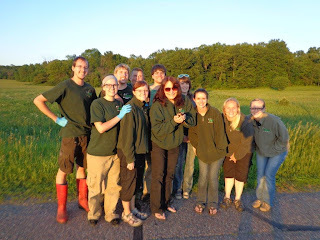 In the stomach of one unfortunate nighthawk we found 300 freshly caught mosquitos and that was in an hour’s time. That fact alone should make the nighthawk a candidate for most popular bird species ever! The thing about nighthawks that amazed me most however, is their migration. The migration is so reliable you can use it as a calendar. When I was a kid, dad would haul out lawn chairs on August 22. About 5 p.m. we would pile into the car, drive to the agriculture fields at the edge of town, pull out the chairs and settle in as one would at a kid’s soccer game. Soon the air was filled with nighthawks flitting back and forth, mouth open as they scooped up insects. It was amazing! Time and even days at the REGI clinic quite literally merge in these busy times. Last night I glanced skyward on my way to the house. And there…flitting back and forth were nighthawks, migrating in a southward direction, doing what they have done for as long as I can remember. The date I knew had to be August 22, 2013 and…it was! The next stop for this spectacular bird is South America! There they will spend the winter and see us again in May when our insect population is strong enough to support them and their families. 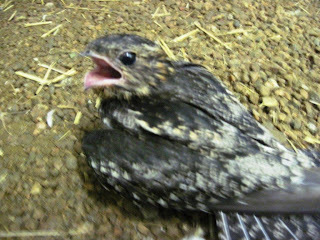 We recently released a rehabilitated nighthawk. The patient was admitted starving, unable to feed herself after being injured by a car. This patient had a difficult course. While releasing all patients is a great joy...those that have complicated stories are all the more sweet. 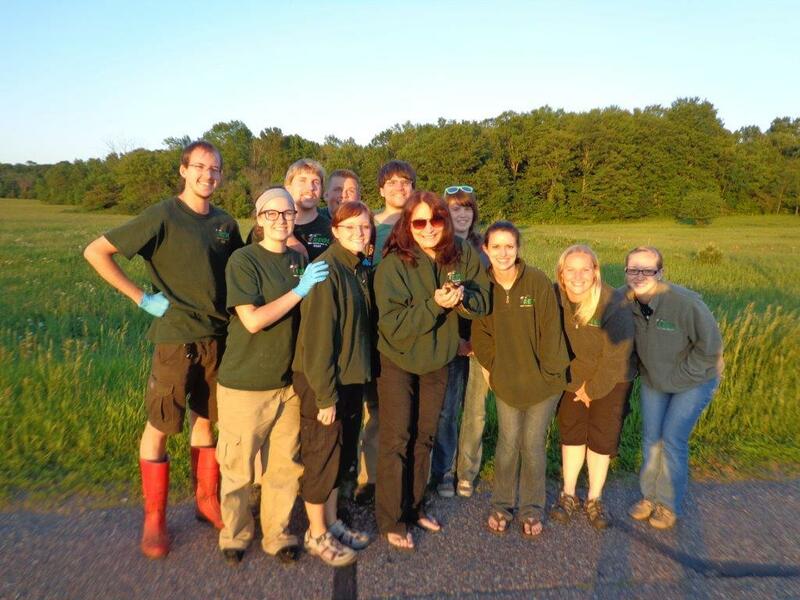 The photo is of the REGI team including summer interns moments before the nighthawk was released to the wild. 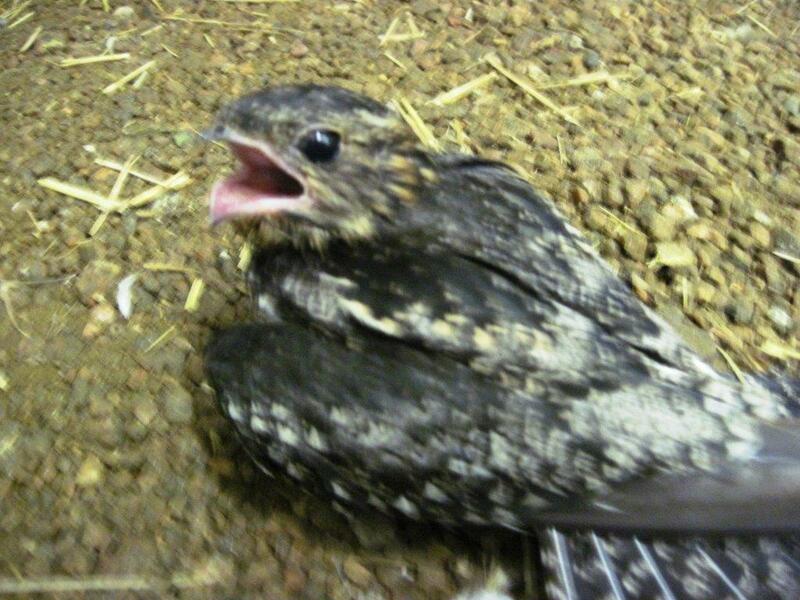 Please enjoy the video of a recent nighthawk release. After watching, go outdoors at dusk and enjoy the show as nighthawks migrate through. You can bet I will be doing the same, thinking of my dad and remembering all those great nights. In our region, migration begins about August 22 and continues through August 28. Look for an active narrow winged bird with a white blaze on each wing, gobbling insects as they travel.